At yesterday’s press conference, Russian Ambassador to Macedonia, Oleg Shcherbak, while discussing the tragedy which took place in a mall in the Siberian city of Kemerovo, where 64 people lost their lives in a fire, he also sent out warnings, following the expulsion of a Russian diplomat from Macedonia. 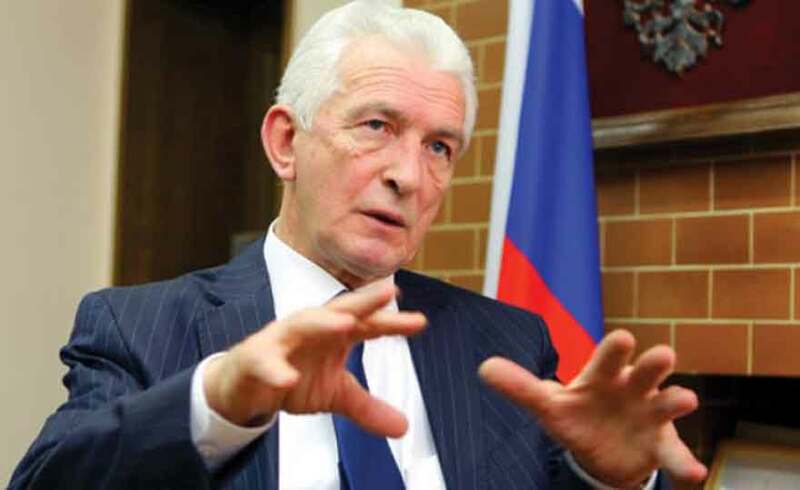 Shcherbak warned Macedonia regarding its intention to become a NATO member. He also warned of military action against Macedonia, in case of an attack against Russia by NATO.